Boating is an exciting, active pursuit—more than a sport, it’s a way of life. So why do so many boating companies use stiff, stale, unexciting content on their websites? We see it all the time: Website copy that sells the products’ features and benefits, but doesn’t capture what makes their boats unique in the market. What’s the solution? Custom content for your website, marketing materials, and social media channels set your brand apart from others and creates a compelling story around your vision, products and culture. From telling the story of your brand’s heritage to celebrating the boating lifestyle, you not only create a more engaging experience, but you’ll attract the attention of prospective customers researching online. It helps potential owners who are searching for info about boats online find your brand and your products. It allows prospects and owners to dream of the boating lifestyle by creating the feeling of being out on the water with your products. It ultimately drives sales, giving people information unique to your brand, and keeping owners engaged and more likely to refer your product to others. 1) Static content. The “guts” of your website. At the top level, a homepage that explains who your product is for and why it’s great, along with pages featuring your brand story and your product line. Deeper, you’ll include information like product specifications, technical and performance details, service and warranty info and a pricing tool. Your website is the central part of the modern marketing ecosystem, and all other channels, from print brochures to boating magazine ads to social media, should steer prospects there. 2) Dynamic content. Often the missing piece of content strategy for boating companies. The easiest way to develop dynamic content is to have a blog section where you regularly share stories, photos, and videos. 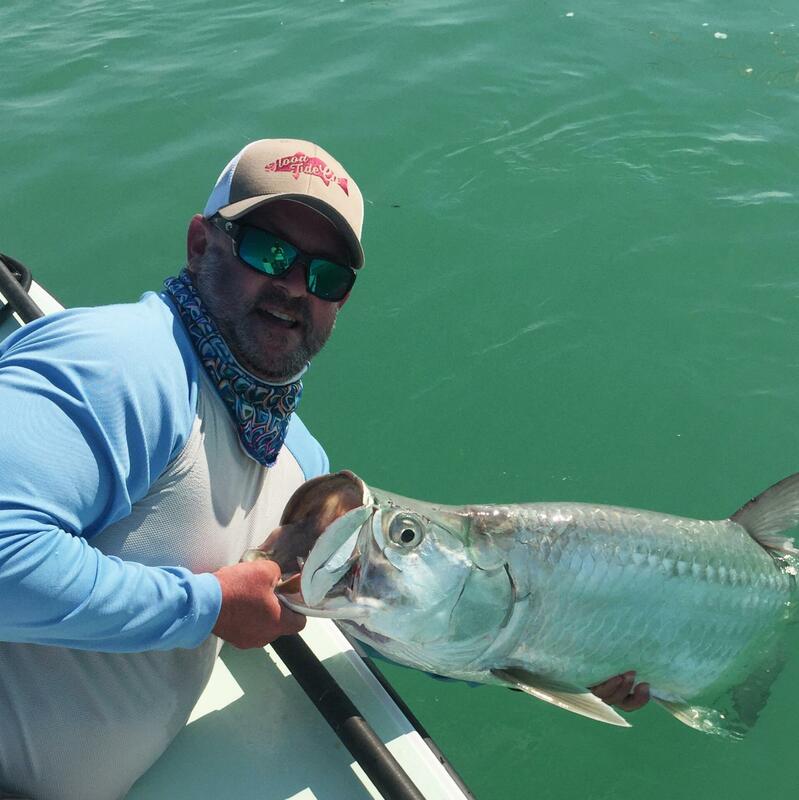 Let’s say you’re a flats boat manufacturer – this dynamic content might include articles about how the boat might be rigged for tarpon fishing. If you build pontoon boats, it could include advice on having family fun on the water. Dynamic content paints a picture of what it’s like to own and enjoy your product. It educates consumers, not just before they buy, but after they join your fleet. It helps them feel like part of a community, connected to other people who own the same make and model. As you build your sales and marketing plan, content strategy becomes the communication platform that delivers the right message to your customers and prospects, at the right time, through the right channel. 1) Cool customers. They know they want a boat, but don’t know what type will suit them. They’ll start at a general consumer site like GoBoating.com. Your content should educate them on how to fit a boat to their needs. Maybe they’ll buy from you or maybe not; your goal here is to qualify or disqualify them early before you spend resources courting them. 2) Folks who are warmer. Perhaps they’ve owned before and are looking to upgrade. Or they regularly rent or charter. They haven’t yet purchased, but they know what they want and why. Your content needs to answer some big questions before they buy: What can they expect in terms of ongoing expenses, upkeep, storage? 3) Getting hot. They know the costs and implications, they have the logistics worked out (slip space, storage, fuel budget) and now they’re trying to choose. Maybe they have a buddy with a boat and so they’re leaning toward that brand. That’s the easy sell. 4) Happy owners. They’ve bought your product and they’re loving it. Your content needs to engage existing owners so that they’ll recommend you to friends. Show them how to fully live the boating lifestyle. Custom content is a form of inbound marketing (see here for the difference between inbound and outbound marketing) that leads prospects to your brand. Yes, you’ll still close the sale in a showroom. Yes, buyers will want to see and water-test your boat. But they want to do 100% of their research online. And a robust website with well-written static content, supported by dynamic content that you’re always adding, increases the odds that folks searching for a new boat will find yours. Yes, we still think about SEO, but it’s not our point of focus anymore when we’re advising our boating clients about online marketing. We don’t identify a list of keywords and then build a website around them; instead, we create relevant content for the folks who are coming to your site to learn about your brand and your products. We help them get to know your brand in the course of their product research. Custom content generates more qualified leads, so the people you’re speaking to are more likely to buy.